(T shirt fundraiser extended through March 3rd!) 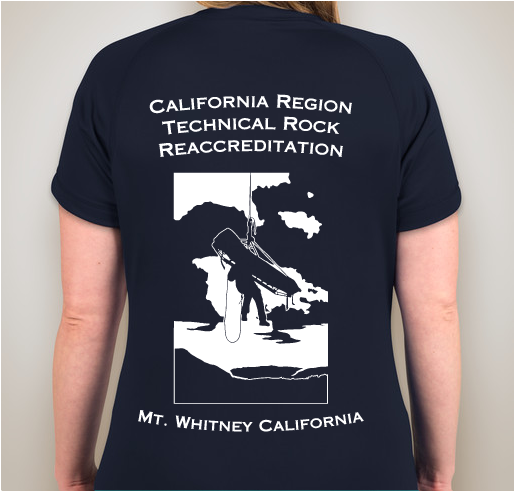 Support the California Region MRA event and take home your favorite shirt! 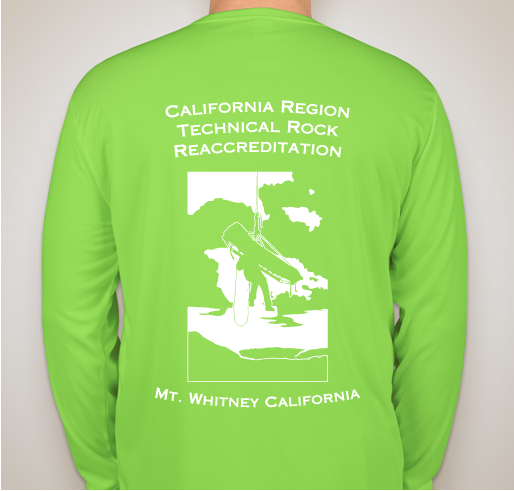 All funds raised will go directly to VENTURA COUNTY SEARCH AND RESCUE INCORPORATED . 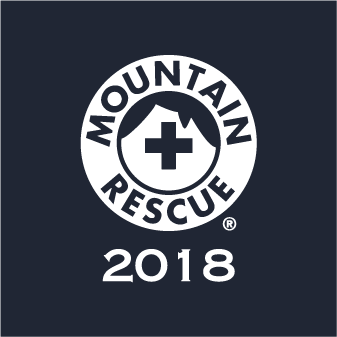 We will see you and your SAR team Saturday, March 3rd 2018 in the Alabama Hills near Mt. Whitney, Inyo County, California at the California Region MRA Technical Rock Reaccreditation. 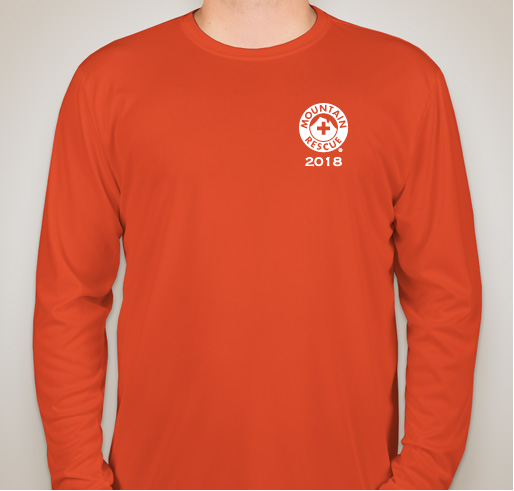 This year we have many options for the 2018 event: Our short-sleeve T-shirts are made of a breathable wicking poly material for the active SAR member. 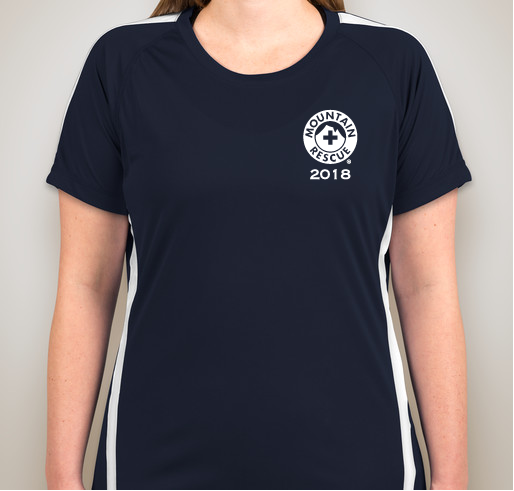 We are fortunate to offer the short-sleeve shirt in a women's cut as well -- with two different color choices! 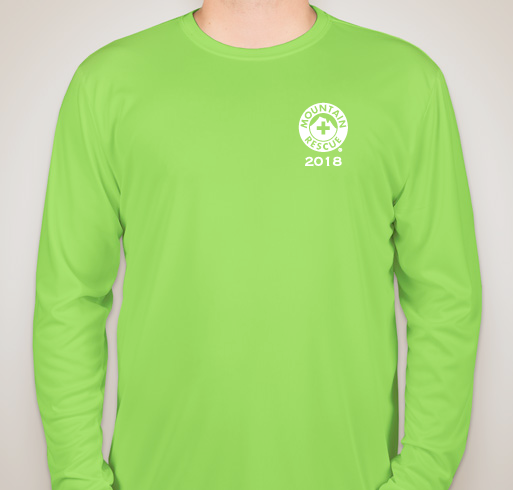 Additionally, a versatile long-sleeve poly shirt had been designed for wear on its own, or as a working SAR undershirt. Ventura County Search and Rescue is a NON-PROFIT 501 (c)(3) charity. Your contributions are for the good of our state to train and equip the nation's finest rescuers. These proceeds cover staging costs, insurance, food and logistics. 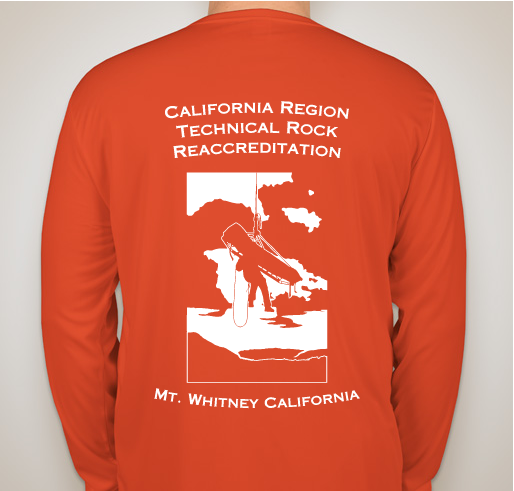 For 501(c)(3) status and information on Ventura County Search and Rescue Team 3: http://www.vcsar3.org. For a look at all Ventura County SAR teams: http://www.vcsar.org. 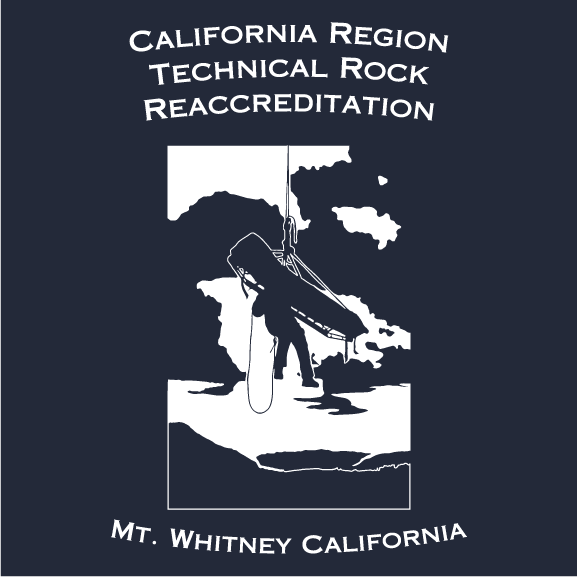 The last MRA recertification in Inyo county that we hosted was a huge success!!! For a picture gallery from the California MRA 2011 event please go to http://www.vcsar3.org/photogallery/MRARecert2011/index.htm Thank you for your attendance and support. 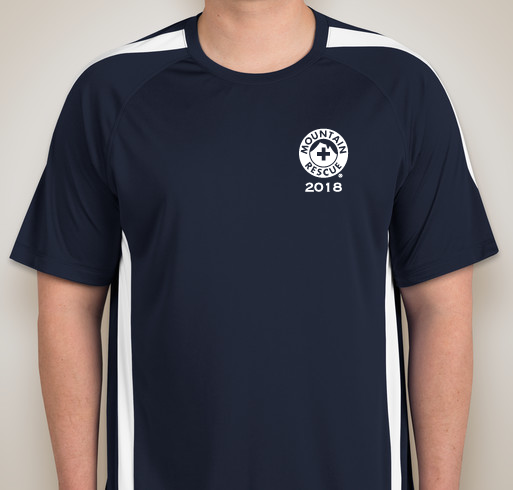 Shipping info: The shipping fees through the fundraiser are $4.99 for one item, $1.99 for each additional item, and shipping is capped at $10.99. The shipping costs are minimized if each team places a bulk order for all of their members at one time. MRA member that attended recert. Rob Frey is a stud. 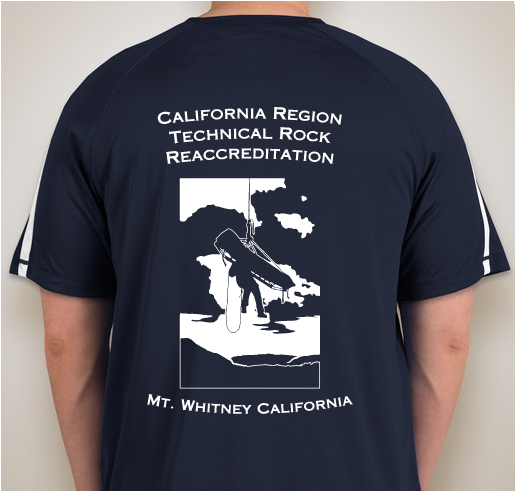 Share Why You Support "2018 California Region MRA Technical Rock Reaccreditation, Mt. Whitney"